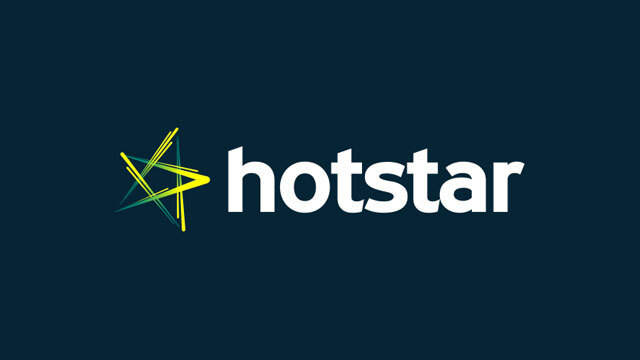 Hotstar.com is the popular online video streaming portal for cricket, TV serials and movies in India. It provides free and subscription based service to it’s customer. Hotstar works well inside Windows browser but it hasn’t taken care of Linux distributions like Linux Mint or Ubuntu. In Linux Mint or Ubuntu, you can open the website but when you click on any video, it doesn’t start-off to play. So, in this post,I’ll show how you can watch the Hotstar videos or stream live matches via VLC Media Player. 3. Change the current directory to the downloaded file and unzip the file. 4. Navigate to the extracted folder and locate the file “hotstarlivestreamer.sh”. 5. Make the file “hotstarlivestreamer.sh” executable then run it. 6. Next, you will be prompted to paste the link. 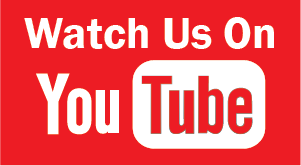 Go to hotstar.com in your browser and open any video. Just copy the URL address of the page and paste inside the terminal. You can even copy the live match video link. 7. Choose the available streaming video quality and enter exactly. For example : “720p”. Sometimes you will get the error because of wrong video quality. In this case you can refer the error message for available video quality. 8. Next, you will be asked to play or download the video. Give input as “p” to play or “d” to download the video. To play the video, the VLC player will open. The downloaded video can be located inside the folder – hotstarsportslivestreamer-master/videos. If you find this article helpful, please leave your comment below. Good luck with this new website, I have just added it to my bookmarks and will be looking at it regularly. I have been regular viewer of your youtube channel but you haven’t posted anything there for a long time. Keep up the good work!